Rebecca focuses on buyers looking for investment property in the Bay Area. Flexible, dedicated, and extremely knowledgeable, Rebecca exemplifies the consummate sales professional with over 6 years of experience. Managing several furnished and unfurnished homes in San Francisco, Rebecca knows the rental market whereas many realtors do not have any idea of the rental income that they will be receiving when purchasing an investment property. She also knows which areas of San Francisco are the most popular and has a wide range of tenants coming back to her for business assignments. Rebecca has a long history of hard work. In her early 20s, she took care of her beloved grandmother Evelyn who was in her 90s. She wanted to stay close to her and take full-time classes for her Bachelor of Science in Business/Economics at Eastern Oregon University. She also has a Diploma from SPCS at New York University. She entered the business when she first rented out her home near Hayes Valley with great success and many realtors started asking her to rent out condos in the city. 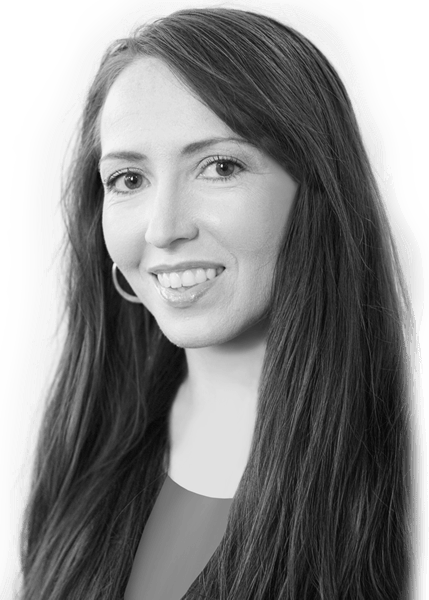 In working closely with her team, Rebecca effortlessly develops a strong rapport with brokers, owners, investors, designers, and many companies and tenants who are repeat customers. Rebecca brings clients an unparalleled level of 24/7 service, knowledge, and experience.